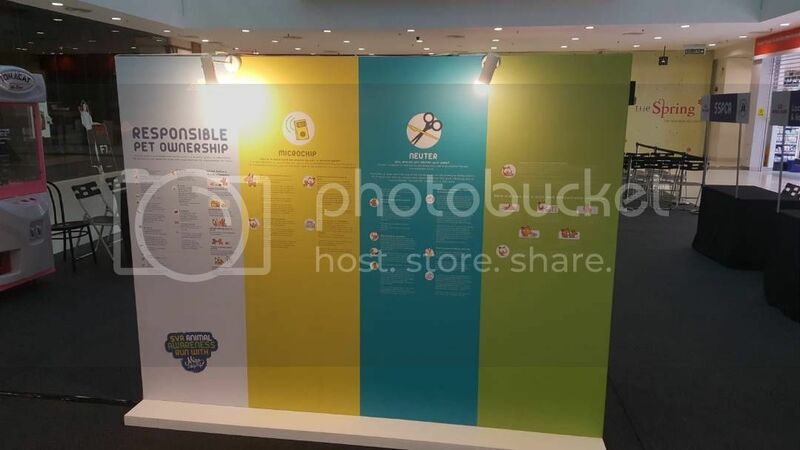 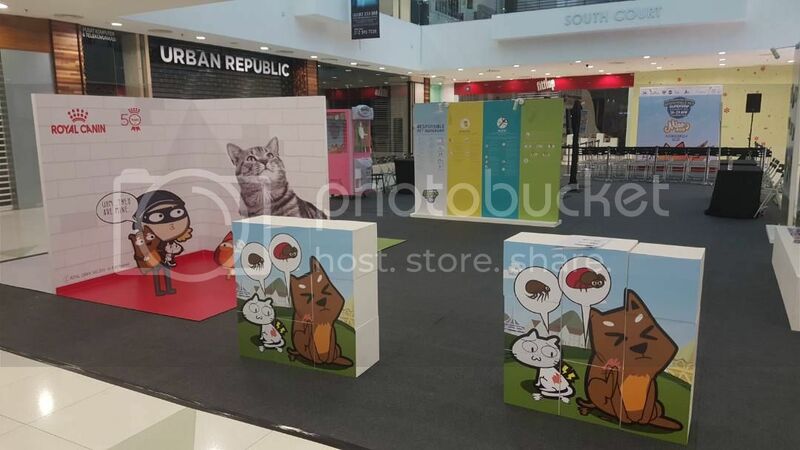 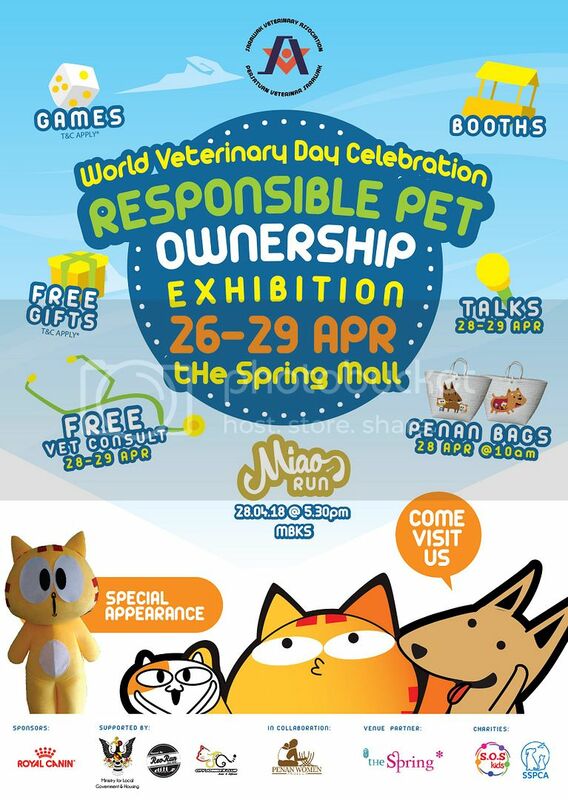 MiaoWafuPafu x Responsible Pet Ownership Exhibition at tHE Spring! 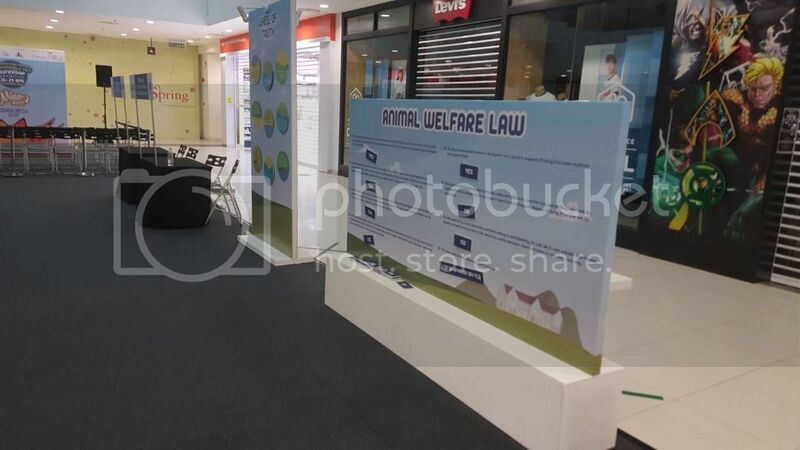 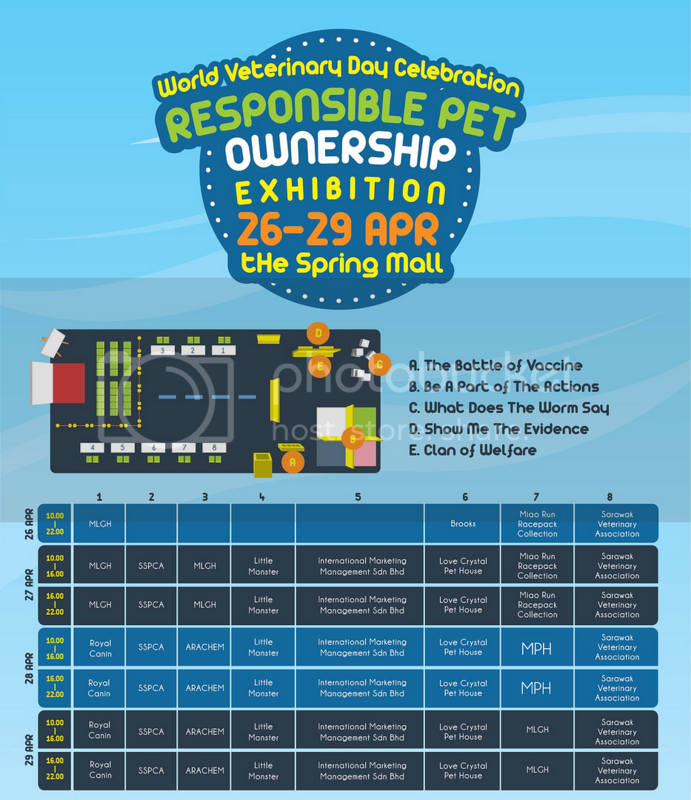 Come visit us at tHE Spring mall this weekend to celebrate World Veterinary Day with our Responsible Pet Ownership Exhibition. 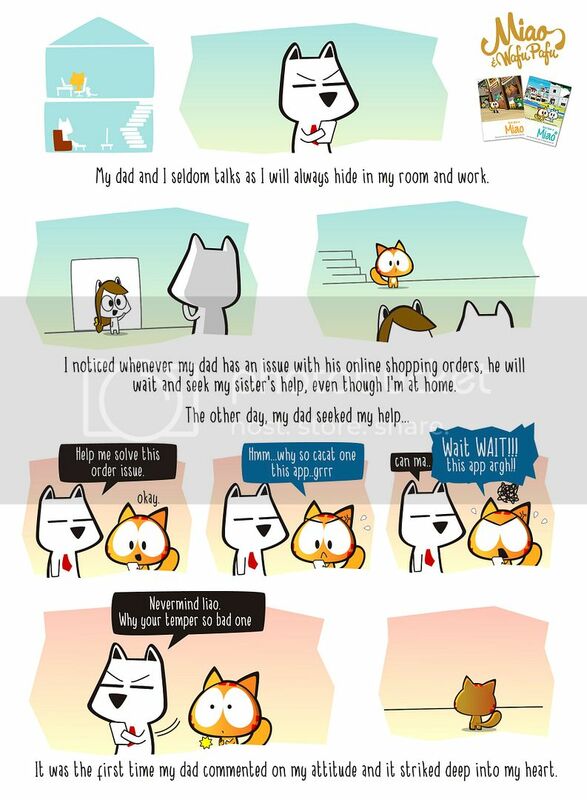 Learn all the tips, tricks, and information on how to give your pets a better life hood. 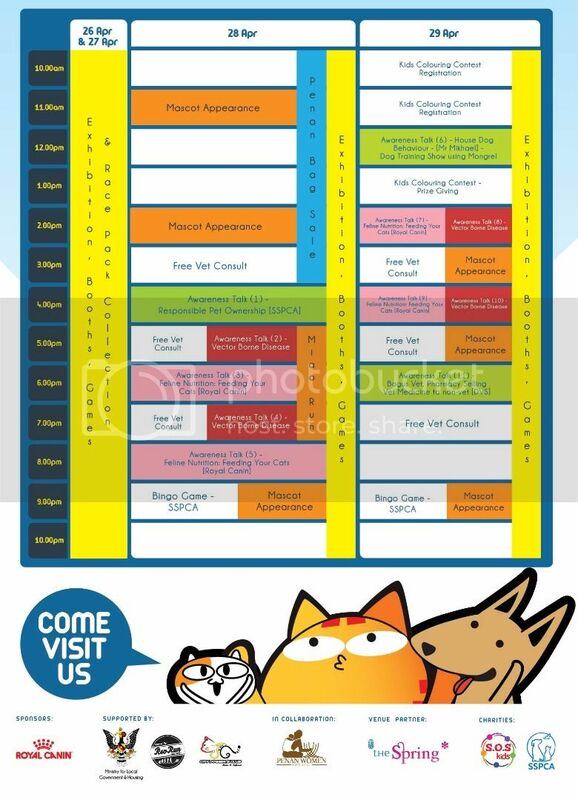 There will be lots of stalls selling pet related items, talks, games, and even free gifts to be given away! 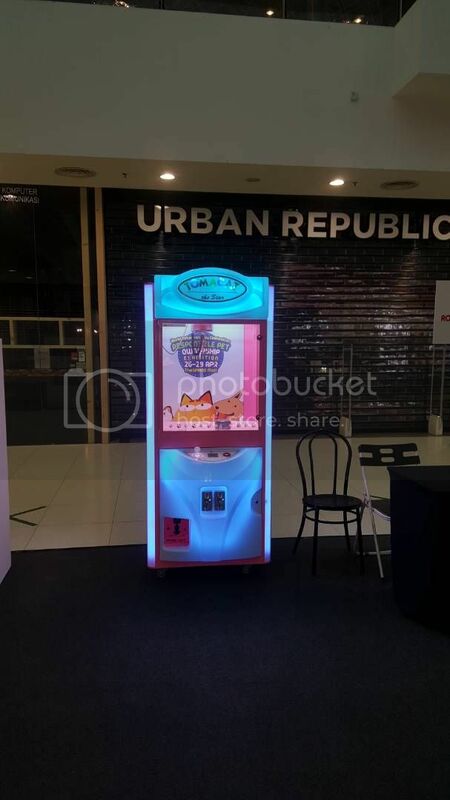 Check out our Claw Machine! 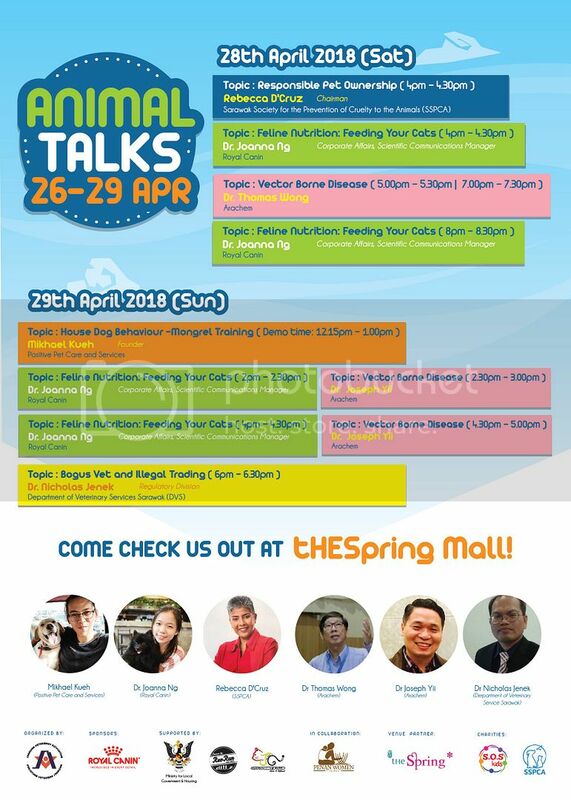 Below are the timetable for the stalls as well as the talks and activities there. 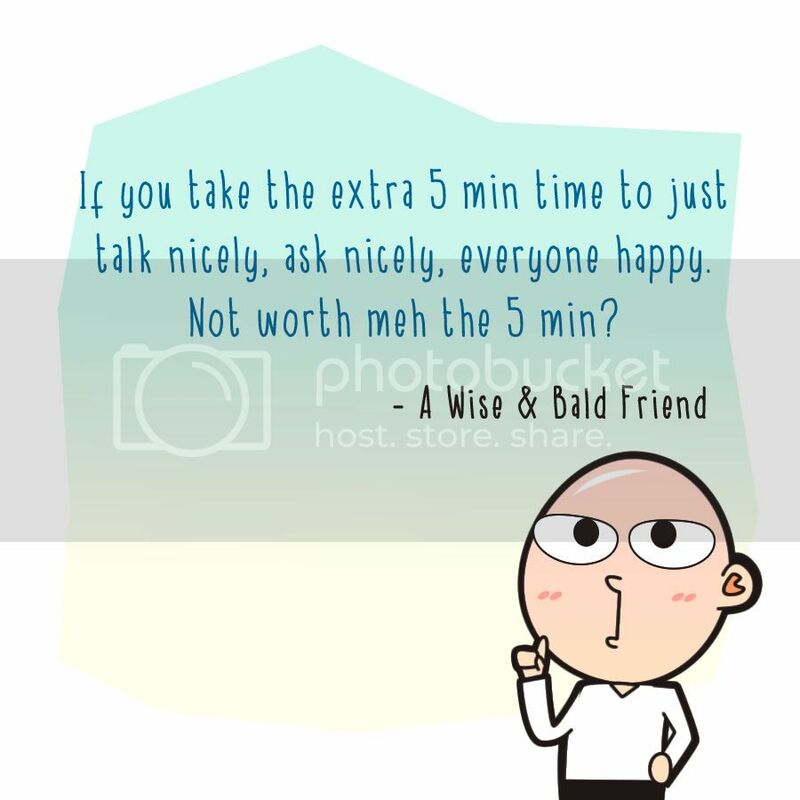 5 Minutes of Patience, In Return of Happiness.